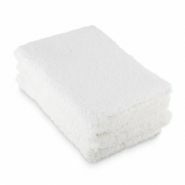 For hand towels and face cloths that really say 'luxury' look no further than our selection. 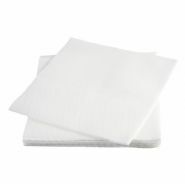 Excellent quality hand and face cloths are the kind of bathroom accessories that make a really great statement to your guests. 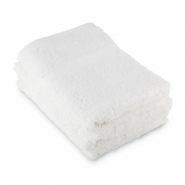 Provide visitors with a stack of our luxury airlaid hand towels or with a pile of beautifully rolled cotton facecloths and you'll really make the right impression. 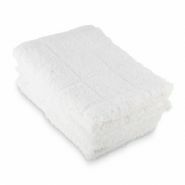 For use in your hotel bathrooms, cloakrooms, public area washrooms or spa areas, we have a range of different weaves available in our face cloths and our airlaid hand towels are recyclable if you like to run sustainably.